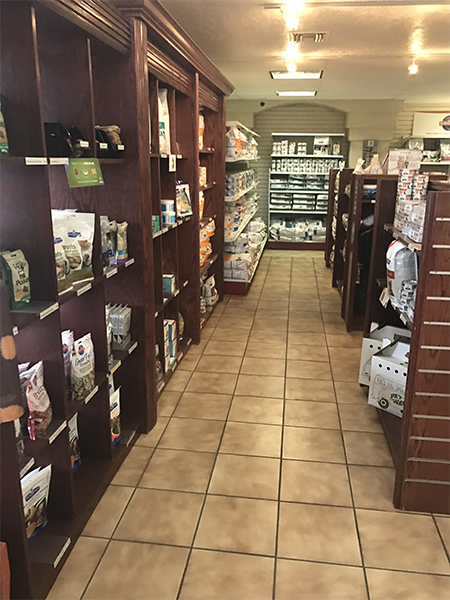 Come see our variety of pet products. 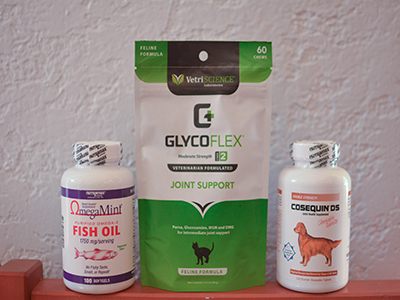 We carry everything from pet beds to wormers and topical ointments to treat your pet. 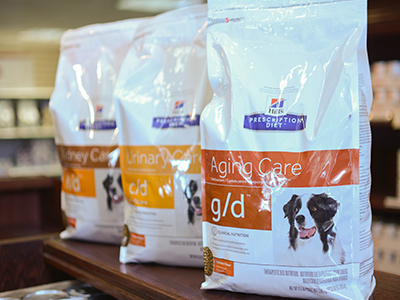 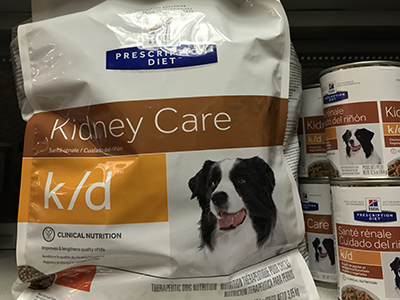 Look for our nutritional supplements, treats, and our large selection of pet diets. 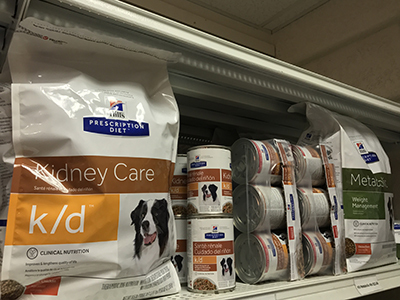 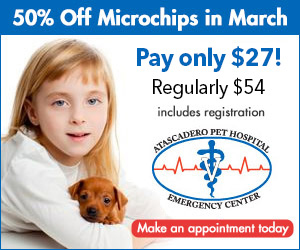 We also carry a variety of heartworm, flea, and tick preventives. 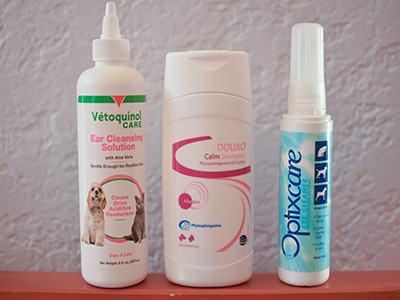 Click on logos for larger image and description of product.